We are glad to announce the start of our cooperation with one of the most popular CPA networks – admitad. This network prepared a pleasant bonus – $50 for all the BeMob users. Register now and choose the coolest CPA offers! We’ve also created a user guide for you. So don’t miss the chance to convert your traffic into profit with admitad offers. 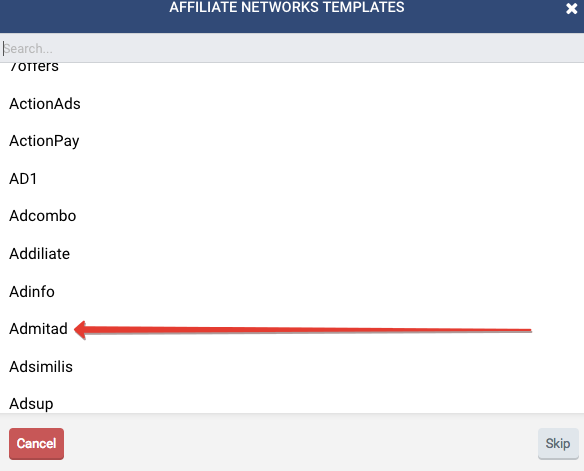 Click Affiliate networks on the BeMob panel and select New from template option. Find admitad in the list and select it. 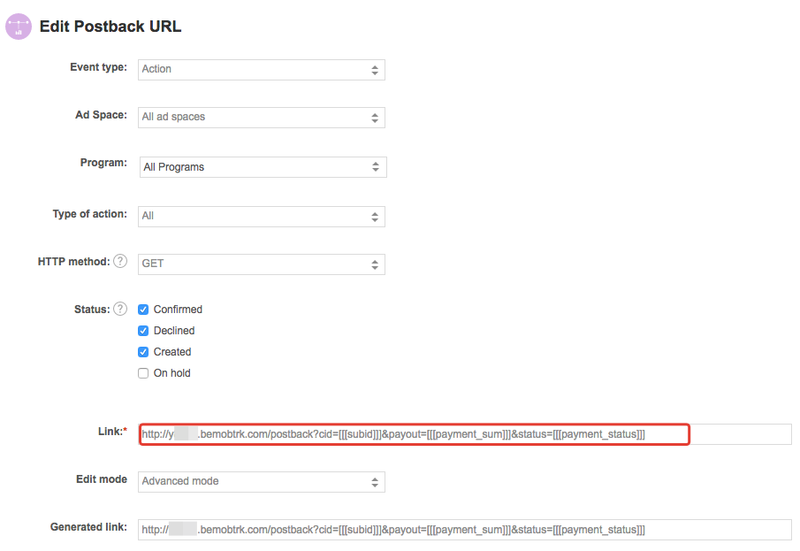 Copy postback URL from the corresponding field. 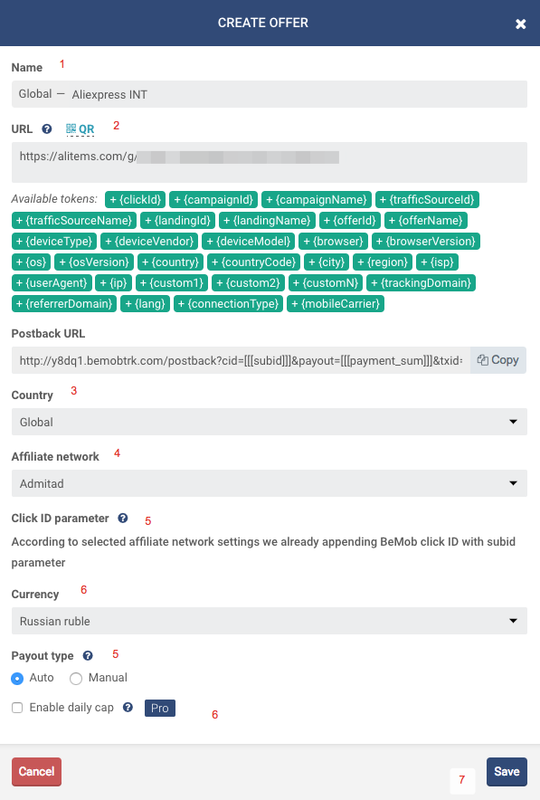 In order to pass BeMob click ID to all the offers from this affiliate network click Append BeMob click ID value and introduce the name of corresponding parameter from your affiliate network. 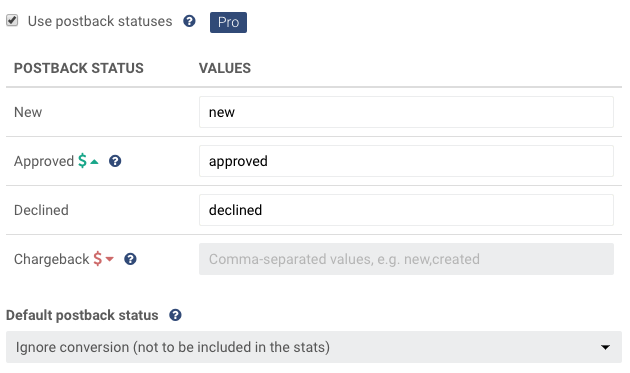 To enrich your reports with the data on conversion statuses select Use postback statuses option, then specify corresponding statuses. All the postbacks that come with this status will be considered as successful conversions. The data will be displayed in your reports. You can also use other advanced option. See more about these features in this user guide. Click Save and move on to postback settings with admitad. To set the postback on the side of admitad press Tools, select Postback URL and then click Add Postback URL button. Place BeMob postback URL into the empty field. 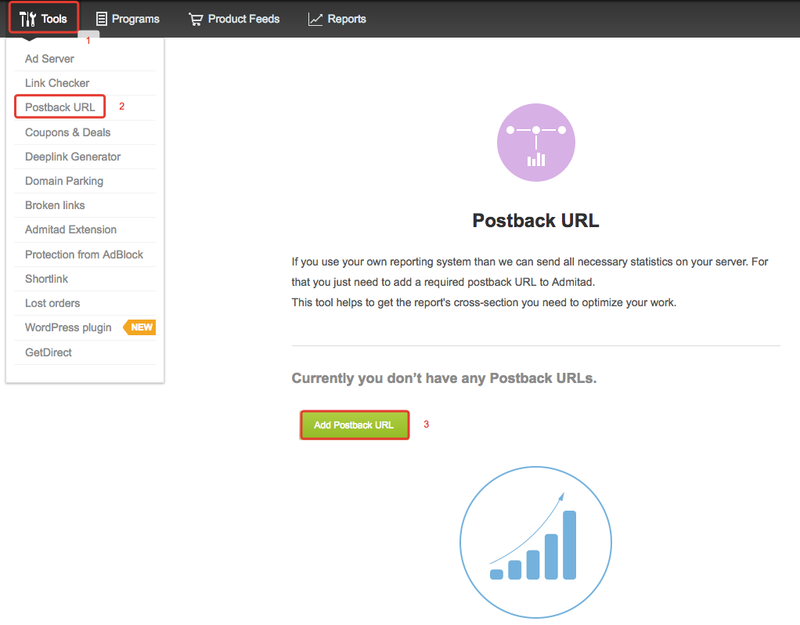 After you’ve saved the settings, postback will be available in your postback URLs list on the side of admitad. 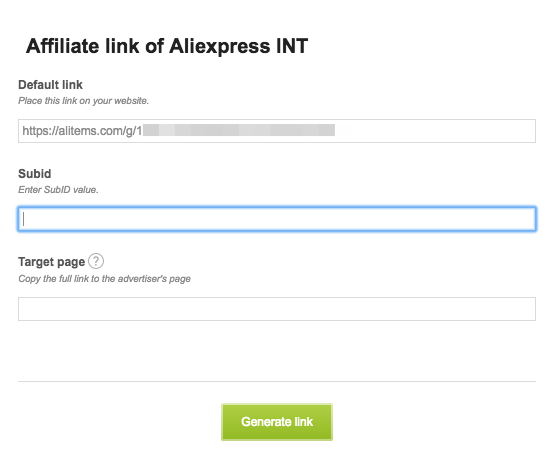 To select an offer click Programs tab, then press Link button (step 2 on the example below). Copy the tracking link from the appeared window. Move on to adding this offer in the tracker. Select Offers tab on the panel. Click New. Complete all the required fields with corresponding data. Don’t forget to add the offer URL. After you set the offer move on to the campaign settings. See our knowledge base to set the campaign correctly. We are sure that our collaboration with admitad will create new opportunities in CPA marketing for our users! If you have questions, don’t hesitate to contact us – we will be glad to answer.